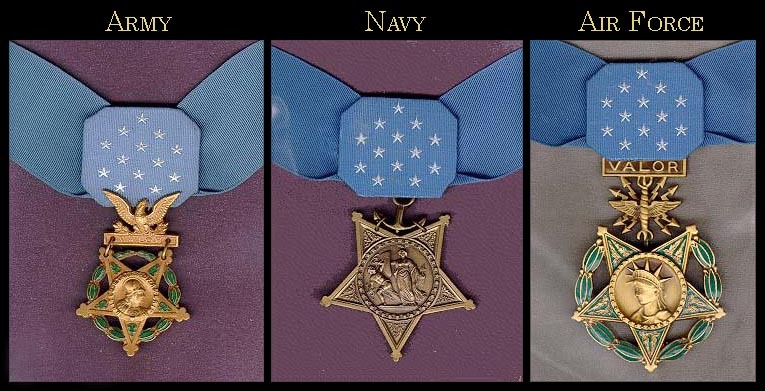 The Medal of Honor is the highest military decoration awarded by the United States government. 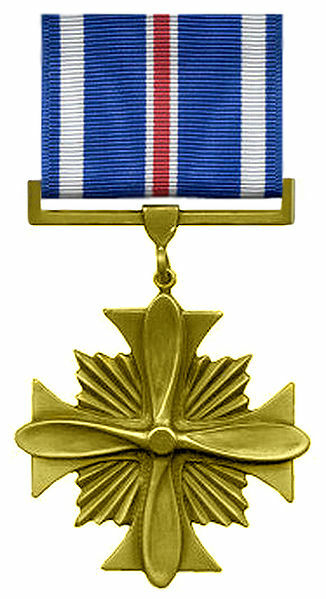 It is bestowed by the President in the name of Congress, and is conferred only upon members of the United States Armed Forces who distinguish themselves through “conspicuous gallantry and intrepidity at the risk of his or her life above and beyond the call of duty while engaged in an action against an enemy of the United States. 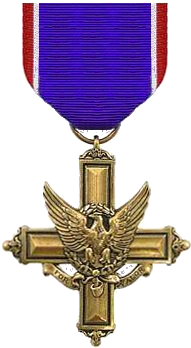 The United States Army Distinguished Service Cross Medal is the second highest award for valor. It is awarded to a person who while serving in any capacity with the U.S Army, distinguished himself or herself by extraordinary heroism not justifying the award of a Medal of Honor; while engaged in an action against an enemy of the United States. 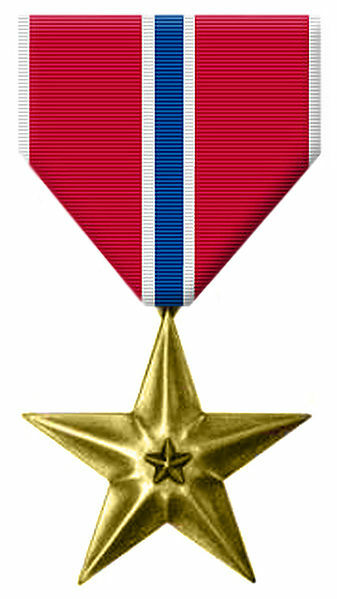 The Silver Star is the third-highest combat military decoration that can be awarded to a member of any branch of the United States armed forces for valor in the face of the enemy. The Legion of Merit is a military decoration of the United States armed forces that is awarded for exceptionally meritorious conduct in the performance of outstanding services and achievements. The decoration is issued both to United States military personnel and to military and political figures of foreign governments. The Distinguished Flying Cross is a medal awarded to any officer or enlisted member of the United States armed forces who distinguishes himself or herself in support of operations by “heroism or extraordinary achievement while participating in an aerial flight. The Meritorious Service Medal is a military decoration presented to members of the United States Armed Forces who distinguished themselves by outstanding meritorious achievement or service to the United States subsequent to January 16, 1969. 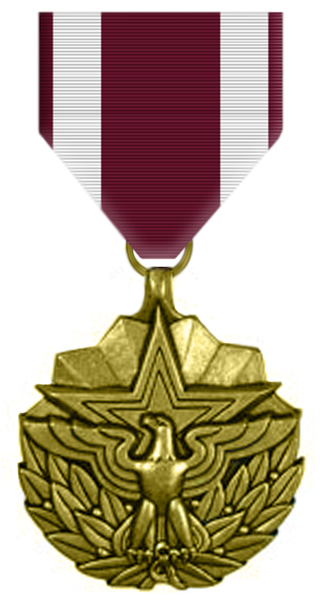 Effective 11 September 2001, this award also may be bestowed for meritorious achievement in a designated combat theatre. The Bronze Star Medal (BSM, or BSV with valor device) is a United States Armed Forces individual military decoration that may be awarded for bravery, acts of merit, or meritorious service. As a medal it is awarded for merit, and with the “V” for valor device it is awarded for heroism. It is the fourth-highest combat award of the U.S. Armed Forces and the ninth highest military award (including both combat and non-combat awards) in the order of precedence of U.S. military decorations. 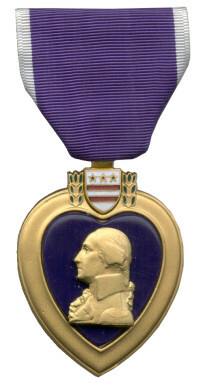 The Purple Heart is a United States military decoration awarded in the name of the President to those who have been wounded or killed while serving on or after April 5, 1917 with the U.S. military. With its forerunner, the Badge of Military Merit, which took the form of a heart made of purple cloth, the Purple Heart is the oldest award that is still given to members of the U.S. military, the only earlier award being the obsolete Fidelity Medallion. The National Purple Heart Hall of Honor is located in New Windsor, New York. 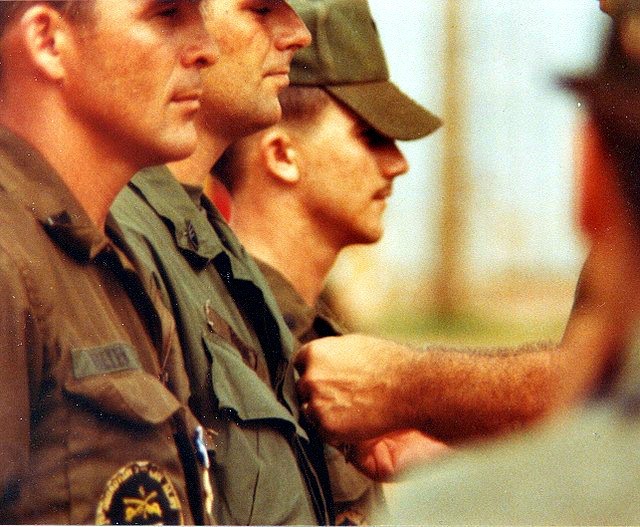 The Vietnam Service Medal is a U.S. Military award which was created in 1965 by order of President Lyndon B. Johnson. The distinctive design was the creation of sculptor Thomas Hudson Jones, a former employee of the Army Institute of Heraldry. 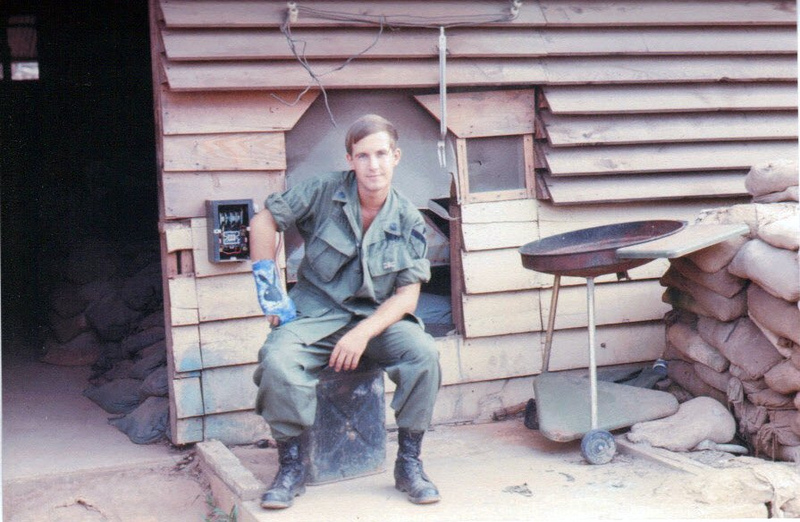 The medal is issued to recognize military service during the Vietnam War and is authorized to service members in every branch of the U.S. Armed Forces, provided they meet the qualification criteria in United States Department of Defense regulation DoD 1348. 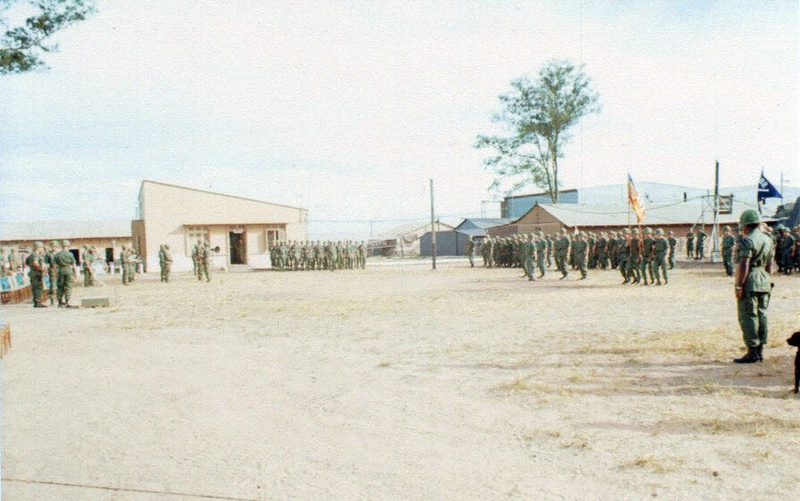 The Vietnam Service Medal is presented to any service member who served on temporary duty for more than 30 consecutive days, or 60 non-consecutive days, attached to or regularly serving for one, or more, days with an organization participating in or directly supporting ground (military) operations or attached to or regularly serving for one, or more, days aboard a naval vessel directly supporting military operations in the Republic of Vietnam, Thailand, Cambodia, Laos within the defined combat zone between the dates of 15 November 1961 to 28 March 1973, and from 29 April 1975 to 30 April 1975. 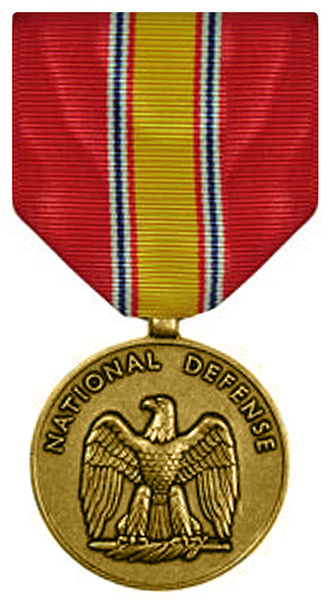 The National Defense Service Medal is a military service medal of the United States military originally commissioned by President Dwight D. Eisenhower. Created in 1953, the National Defense Service Medal was intended to be a “blanket campaign medal” awarded to any member of the United States military who served honorably during a designated time period of which a “national emergency” had been declared. The Commendation Medal is a mid-level United States military decoration which is presented for sustained acts of heroism or meritorious service. 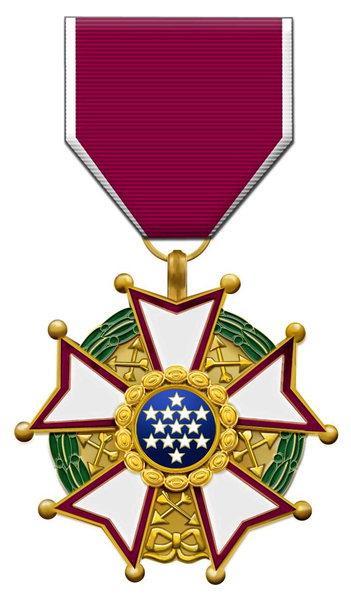 For valorous actions in direct contact with an enemy force, but of a lesser degree than required for the award of the Bronze Star Medal, the “V” device or Combat “V” may be authorized for wear on the service and suspension ribbon of the medal. Each branch of the United States Armed Forces issues its own version of the Commendation Medal, with a fifth version existing for acts of joint military service performed under the Department of Defense.